Four words: T-shirt, jeans, chelsea boots. Put those together and you will have yourself a hot look! 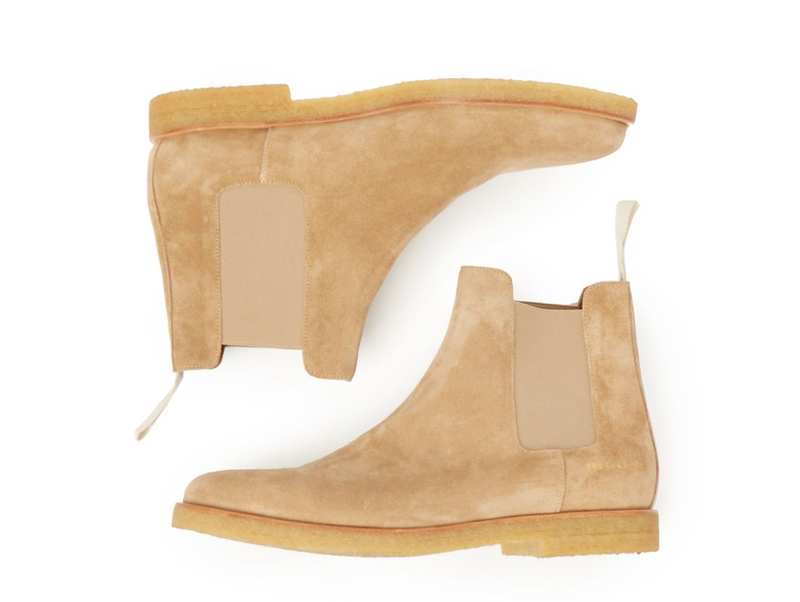 Tan Suede Chelsea Boots: A.P.C.